Today we have a snippet of news that may interest owners of the BlackBerry Z10, BlackBerry Q10 and BlackBerry Q5 smartphones. 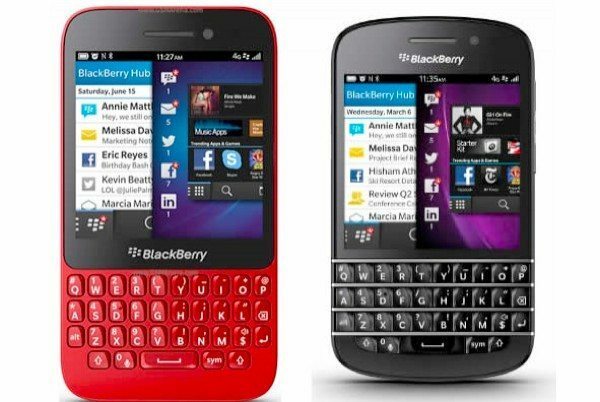 All of these smartphones run the BB10 operating system, and a new OS 10.1.0.4651 unofficial update has now leaked that is compatible with a the Z10, Q10 and Q5. There are likely to be plenty of owners of these handsets that would like to try this update, and if you decide to go ahead you’ll need to remember to run a full backup before you begin. You’ll also need to use a Windows PC to run the autoloader. We should point out though that at Phones Review we can never recommend the use of unofficial updates and would urge users to wait for the official versions. With this in mind, if you choose to go ahead and use the unofficial update for the BlackBerry Q5, Q10 or Z10 then you do so at your own risk and it is your own responsibility if anything goes wrong. However, we know that many will be tempted to try out the unofficial OS update, so we like to give you the relevant information. If you feel you are confident to go ahead and know enough about what you are doing then you can find the download link for this 10.1.0.4651 update at CrackBerry here. No doubt some of you will find this leaked update appealing, although it seems many are waiting for 10.2 instead. Others have pointed out that as these leaked builds are often close together, can the differences really be that notable? Taking this into account it would be interesting to hear from readers who use the unofficial update for the BlackBerry Q5, Q10 and Z10. Did everything go smoothly for you and what do you think of the results? Maybe you have decided to wait for the next official update instead? Let us know by sending your comments.